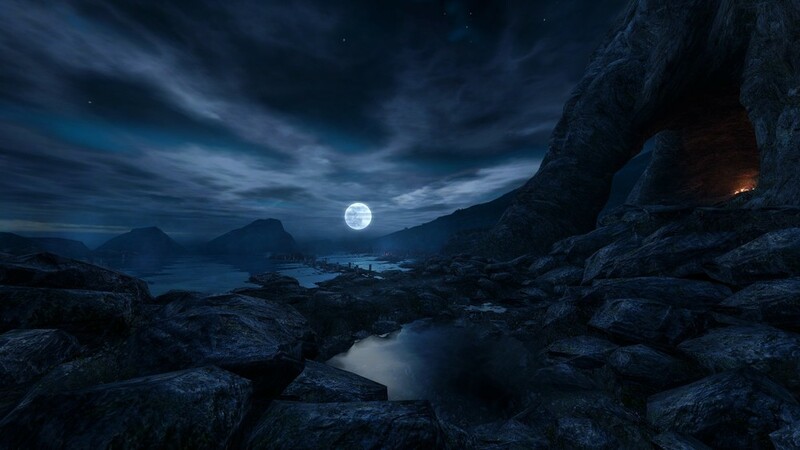 Dear Esther is a first-person game about love, loss, guilt and redemption. Driven by story and immersion rather than traditional mechanics, it's an uncompromisingly emotional experience. Starting life as a cult mod in 2007, Dear Esther is recognised as a major title in pushing forward the boundaries of game design and storytelling and was one of the standout independent releases of 2012. "A beautiful and thought-provoking piece of work. It is oil painting, poetry, eulogy and video game all at once. And it’s never less than fascinating." "If you don’t play it, you’re missing out on something incredibly beautiful that could not exist without videogames." "Exquisitely constructed, both sonically and visually…an aesthetic triumph." 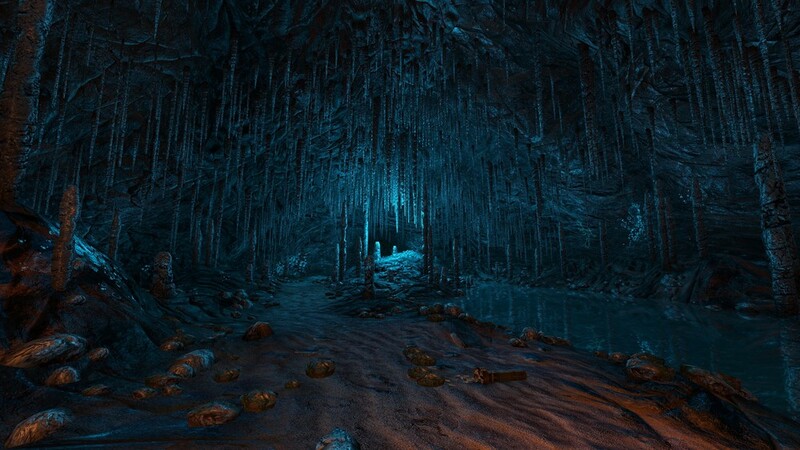 "Brilliantly conceived, Dear Esther provokes thought and feeling in a way few other games do."